Aviation Updates Philippines - Two international carriers are now cleared to operate at the Ninoy Aquino International Airport Terminal 1 amid the on going rehabilitation, according to the Manila International Airport Authority (MIAA). According to Jose Angel Honrado, General Manager of the Manila International Airport Authority, the agency approved the request of Oman Air and Garuda Indonesia to operate at NAIA T1, "but, I don't know when they will start. I think as soon as possible," he told reporters last week. 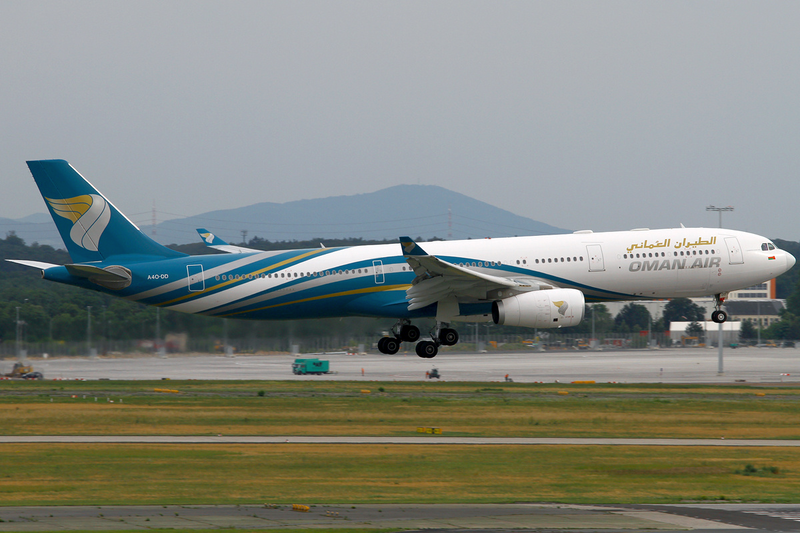 One of these two airlines is Oman Air, the national airline of Oman. Earlier, the Manila International Airport Authority declined its application last year for planning to fly peak and closed hours, where landing and take off slots are not available. Meanwhile, Philippine Airlines also showed interest in launching flights between Manila and Muscat. In its application at the Civil Aeronautics Board, the airline indicated that its request to provide service to Muscat is based upon the existing Air Service Agreement between the two countries that was signed in December 2009. Garuda Indonesia also announced that it will be launching flights to Manila by the end of 2014. But unfortunately, the carrier is currently experiencing financial problems which led them to postpone plans in serving Manila. This move is to restructure the airline's international routes and slow expansions. According to a report in the Philippine Flight Network, Garuda Indonesia last flew to Manila in the 1990's but was forced to suspend all services during the Asian financial crisis in 1997. Garuda Indonesia is currently experiencing financial problems which forced them to postpone its plans to serve Manila.